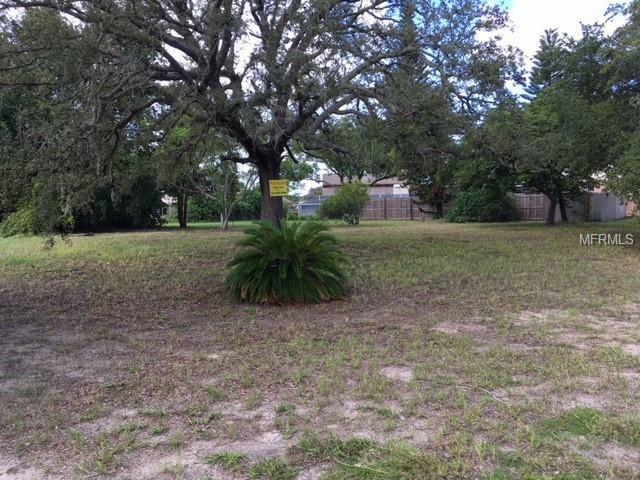 One of the few remaining vacant lots in the quiet Orchid Lake neighborhood in New Port Richey. 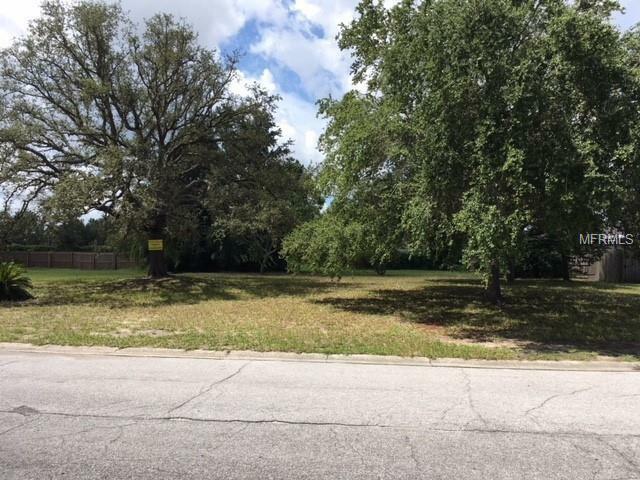 Location on a gentle curve gives this lot special appeal with a larger than normal front yard and overall square footage. Several mature trees can provide natural shade and make any new home look like an established member of the community. Not in a flood zone. Attractively priced. This lot is the one to the EAST of the house at 7400 Bent Oak Dr. Listing provided courtesy of Rodger B. King.